Since 1945, Eppendorf has been making high-quality laboratory instruments and consumables for life science research and clinical testing. Today, Eppendorf pipettes are no exception. 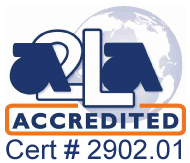 They continue to deliver accurate and precise results due to Eppendorf's dedication to thorough research, development and strict quality controlled manufacturing. Eppendorf pipettes are known for their innovative features, durable design, and performance. 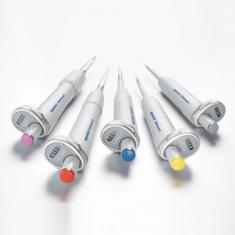 Latest innovations include, manual pipettes, like the Eppendorf Research plus, are equipped with spring loaded tip cones which prevents jamming of the tips and reduces the risk of repetitive stress injuries. And the Eppendorf Reference 2, known for its one-button operation and solid build. Furthermore, Eppendorf is the market leader in Repeaters, including their Eppendorf Repeater M4, which is a mechanical dispenser that aspirates liquids up to 100 times without refilling the pipette tip. 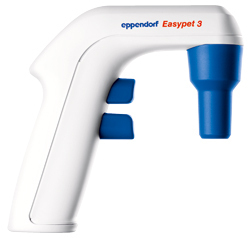 Eppendorf Pipette PhysioCare Concept concentrates on the comfort and precision of Eppendorf pipettes. The PhysioCare Concept focuses on improving your pipetting experience. Eppendorf pipettes are designed to naturally fit your hand and are lightweight enough to feel like an extension of it. In addition, the interior parts are made of stainless steel which prolongs the lifespan of your pipette. Eppendorf pipettes optimize your workflow and provide the accuracy you need. 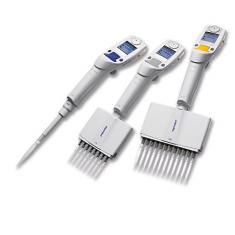 Whether you're looking for a manual, electronic or repeater, including Eppendorf Research plus pipette, Eppendorf Reference 2 pipette, Eppendorf Repeater M4 pipette, or an Eppendorf Xplorer electronic pipette; Pipette.com has a wide selection of Eppendorf pipettes to meet your research goals. 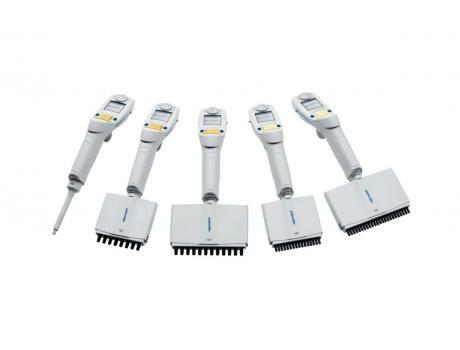 Limited Time Offer Eppendorf Research Plus Pipette Promotion Pack Includes include 4 single-channel adjustable volume Research Plus pipettes, 1 full box of Eppendorf epT.I.P.S. 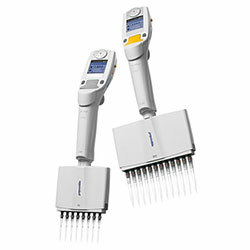 for each pipette, Repeater M4, and an Easypet 3. The Eppendorf 384-Well pipettes are equipped with SOFTeject technology that reduce ejection forces, the same technology is found in all Eppendorf multichannel pipettes. In addition, all microliter pipettes up to 1000 microliters by Eppendorf are designed with a spring-loaded tip cone for easy tip attachment. 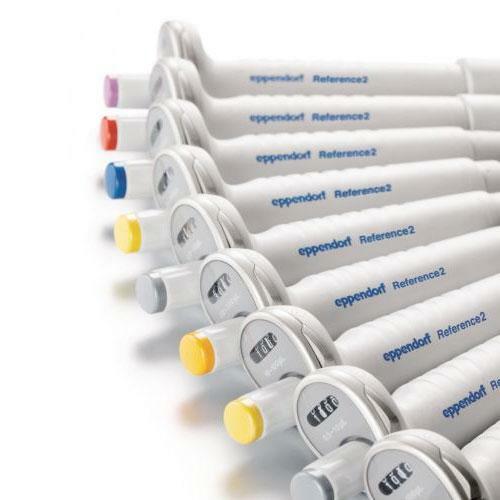 Eppendorf Repeater M4 offers a unique volume range of 1 µL - 10 mL, and its the only mechanical dispenser that dispenses the aspirated liquid up to 100 times without refilling the tip. 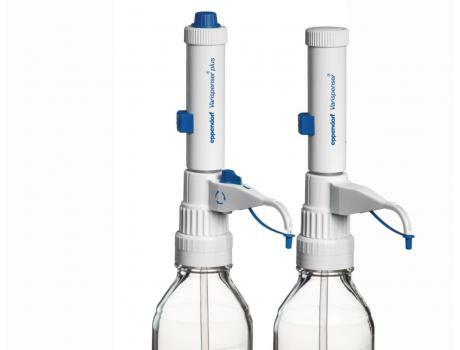 Eppendorf bottle-top dispensers Varispenser 2 and Varispenser 2x are the ideal choice for dispensing aliquots of liquid from supply and reagent bottles. 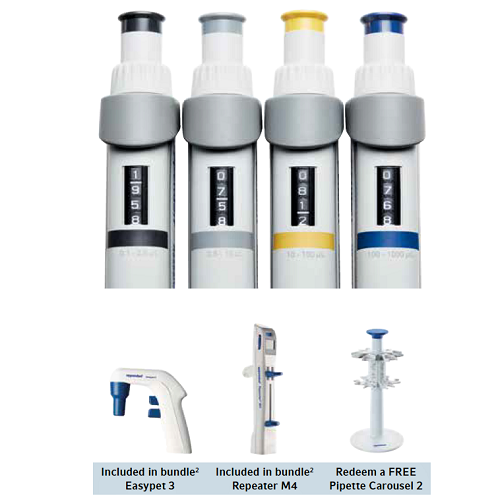 The advanced sealing lip technology of the Eppendorf bottle-top dispensers Varispenser 2 and Varispenser 2x enables dispensing of nearly all kinds of acids, bases and solutions from reagent bottles. Here at Pipette.com, we provide you with great prices on certified refurbished Eppendorf Original Model 4780 Repeating Pipettes. 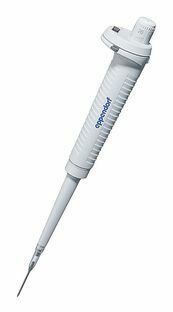 These certified refurbished Eppendorf Original Model 4780 Repeating Pipette is the original Eppendorf repeater pipette. The Eppendorf Combitips for use with the Eppendorf Original Model 4780 Repeating Pipette units can be replaced in the blink of an eye. 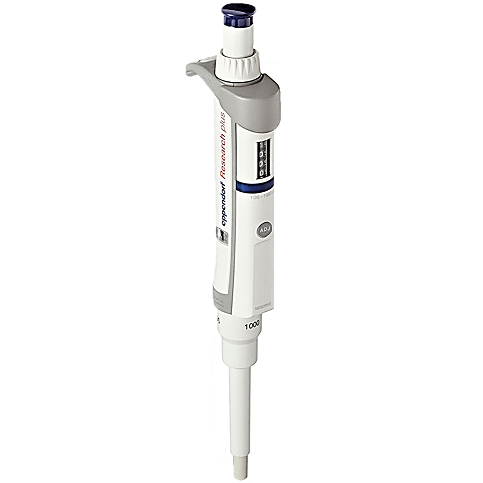 Contamination-free pipetting with the Biomaster: The Biomaster from Eppendorf is an adjustable pipette for the volume range 1-20 µl. It functions according to the positive-displacement principle in conjunction with the special Mastertip. The formation of aerosols, which is a common cause of contamination (e.g. during amplification of nucleic acids) is thus completely eliminated. 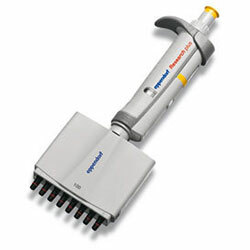 The innovative Top Buret from Eppendorf sets new standards for manual titration. A new, pulse-free dispensing technique allows the desired volumes to be dispensed continuously, thus eliminating the need for new liquid aspiration each time.